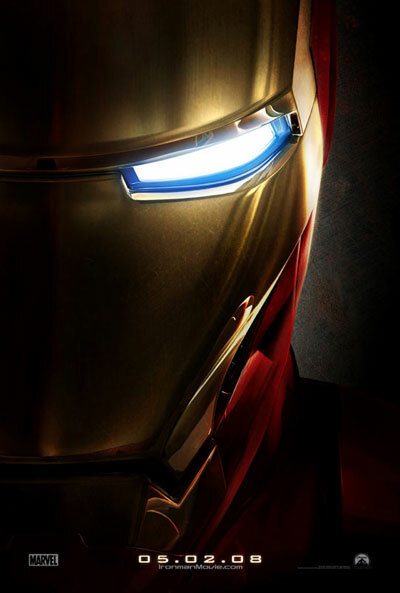 2008 is something of a treat for Superhero fans, and it all gets started with Iron Man. The character, who first appeared in 1963, has to our surprise, never previously made a big-screen appearance. Thankfully, that's no longer the case, and this is a big-screen debut to be proud of. With Marvel on something of a role as of late, the studio opted to make Iron Man its first ever self-financed film. A risk that has all but paid off, and paved the way for many more Marvel-funded features from here on. Iron Man, directed by Jon Favreau, stars Robert Downey Jr as Tony Stark, with a supporting cast of Terrence Howard (James Rhodes), Gwyneth Paltrow (Pepper Potts) and Jeff Bridges (Obadiah Stane). The movie - which is best described as a two-hour gadget-fest filled with stunning action, occasional humour and a touch of heart - is a rip-roaring start to a summer filled with blockbusters. Could this already be the pick of the bunch? Let's take a closer look.